March, 2019 Dear Neighbor: The word is out! Did you see USA Today Online where Palos Verdes Estates was ranked the best city in California in which to live? Not one of the top 10, or top 5, but the best. Housing prices are currently on a very slow downward trend. There is still a shortage of homes for sale, which is working against an otherwise more rapid decline. Remember the “no doc” loans of the early 2000’s, where the lender just...Continue Reading! 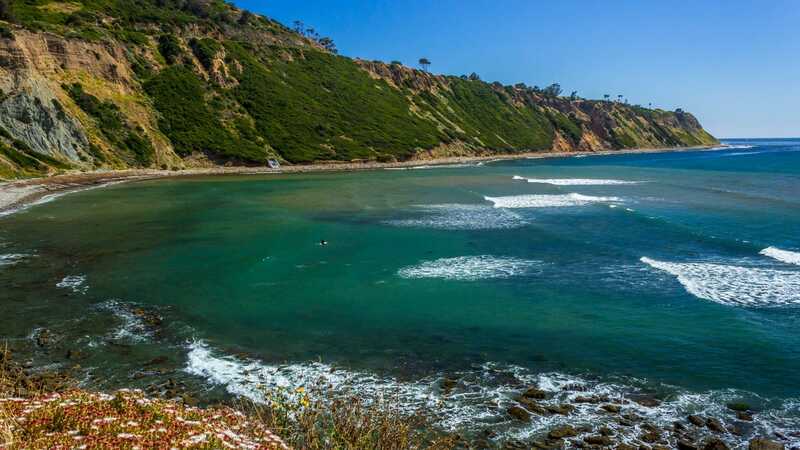 Palos Verdes Estates Ranked as Best City in California in Which to Live! CALIFORNIA FOCQUS, LLC / GETTY IMAGES Population: 13,582 5 yr. population change: +1.3 percent Median home value: $1,609,500 Median household income: $200,766 Located along the Pacific Coast less than 30 miles from Los Angeles, Palos Verdes Estates is the best place in California to live. One of the wealthiest neighborhoods in the country, the typical household earns over $200,000 a year, more than triple the national median household income of $55,322. Crime is virtually unheard of in Palos Verdes Estates as its...Continue Reading!